As Europe’s largest independent Extreme Networks repair operation, our knowledge and experience of Extreme Networks switches and modules is unrivalled. 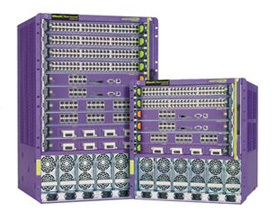 All the used and refurbished Extreme Networks switches and modules sold by Comtek are guaranteed to function just like new. Our large inventory of pre-owned refurbished and used Extreme switches includes the Alpine, Black Diamond and Summit product lines.